Munich, 22 October 2014. 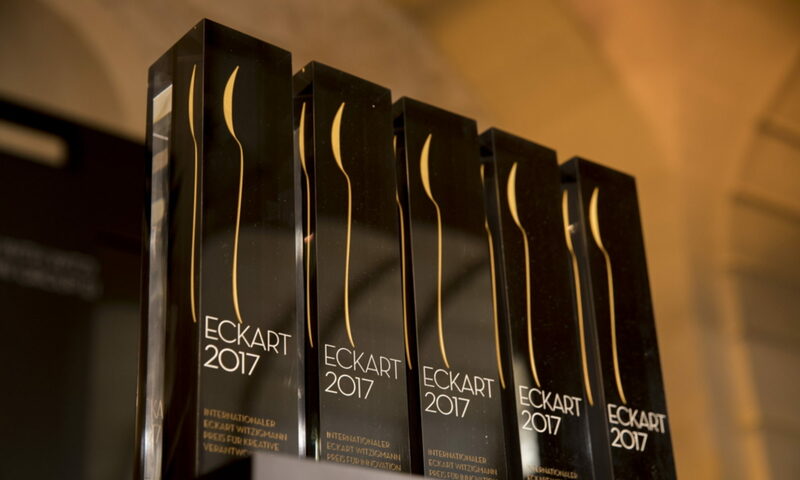 On 22 October, the American Jon Rose receives the ECKART 2014 for Creative Responsibility and Enjoyment in the BMW Museum in Munich. At the ceremony, Eckart Witzigmann, “Chef of the Century”, explains the decision to grant the award to the Californian surfer. The film honours his achievements.